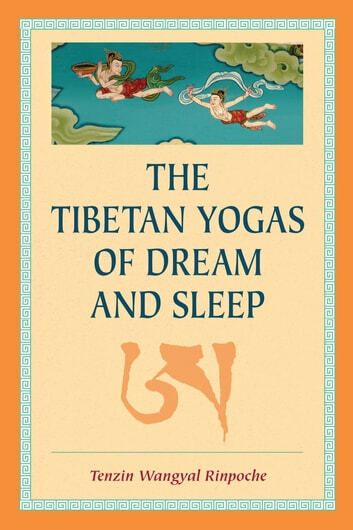 "If we cannot carry our practice into sleep," Tenzin Wangyal Rinpoche writes, "if we lose ourselves every night, what chance do we have to be aware when death comes? Look to your experience in dreams to know how you will fare in death. 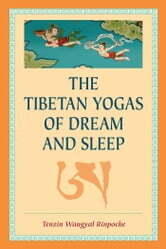 Look to your experience of sleep to discover whether or not you are truly awake."